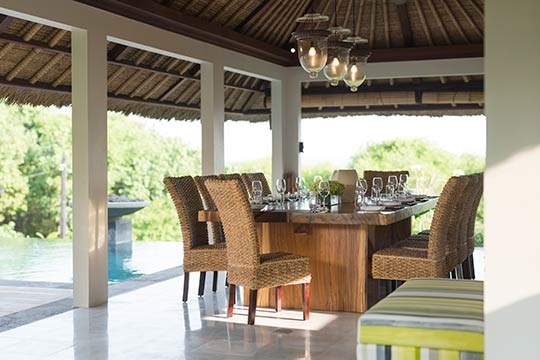 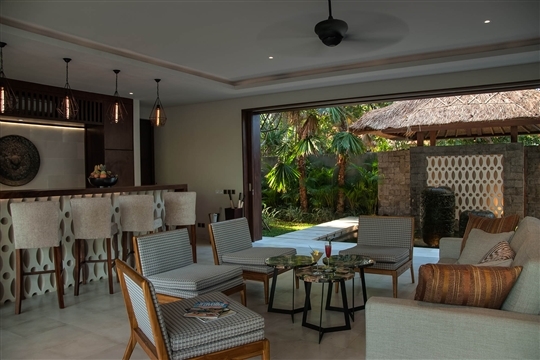 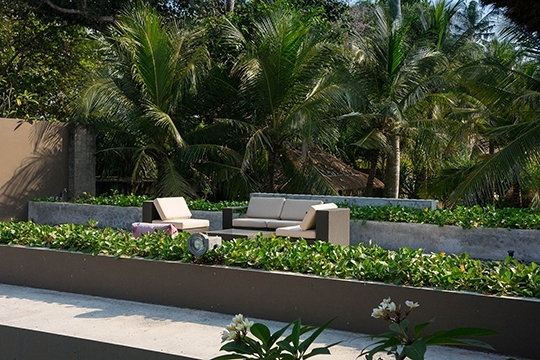 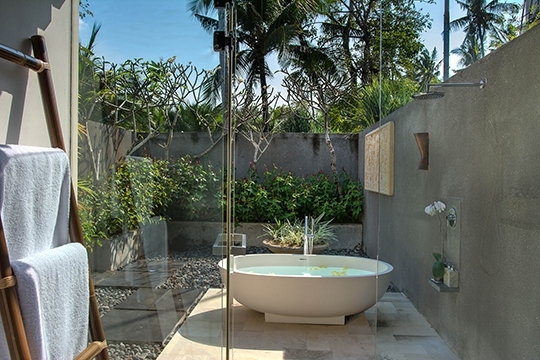 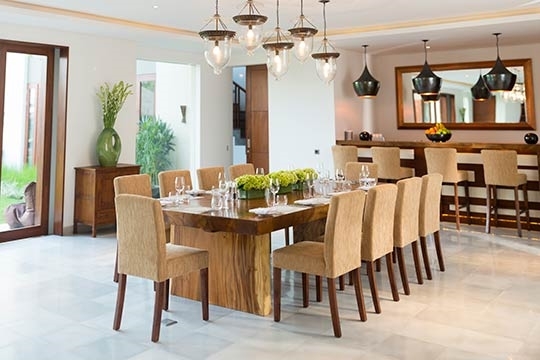 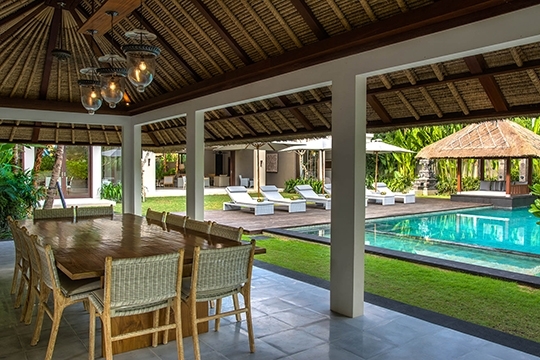 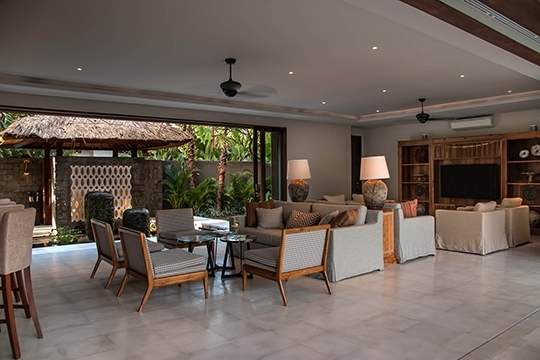 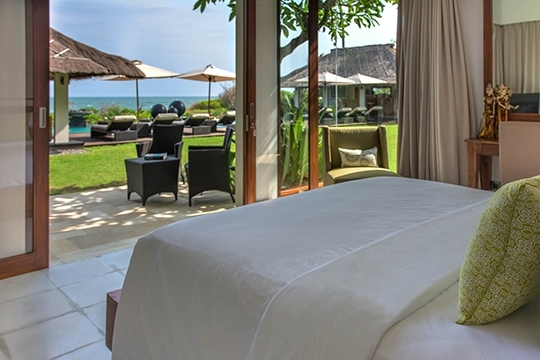 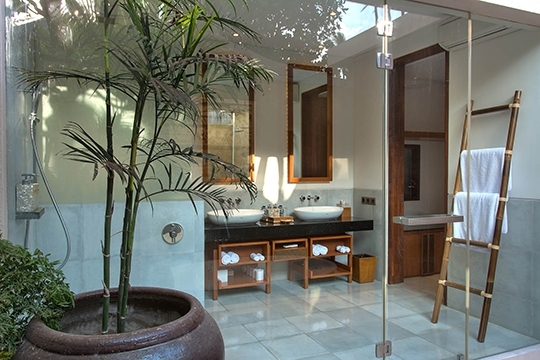 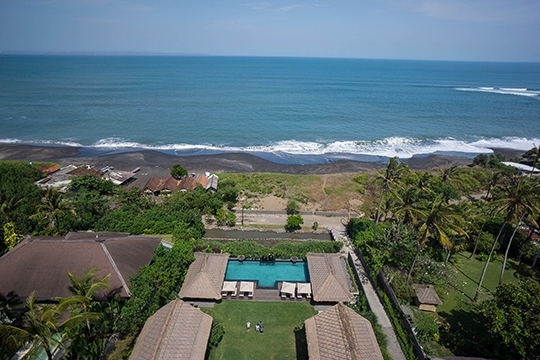 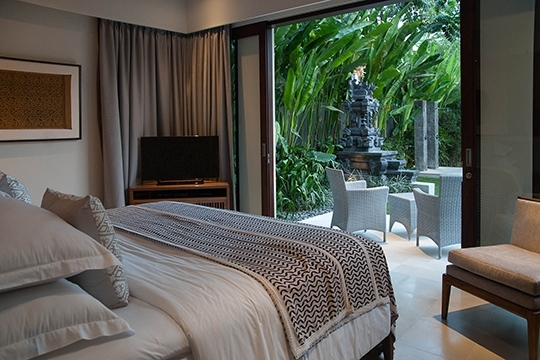 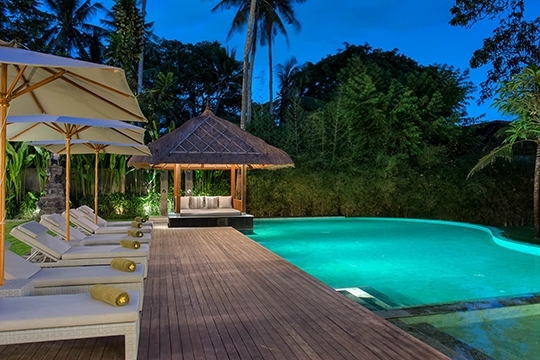 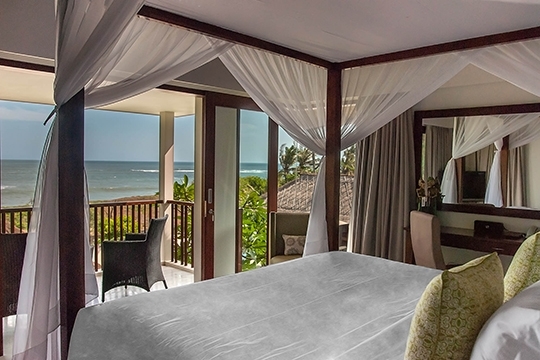 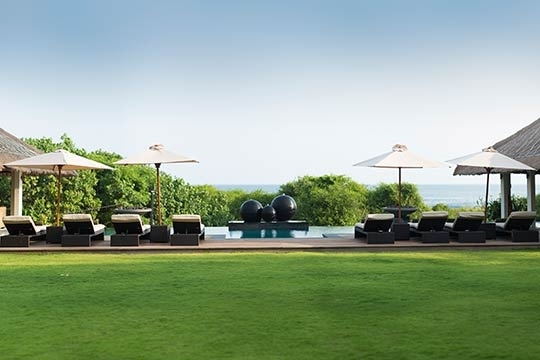 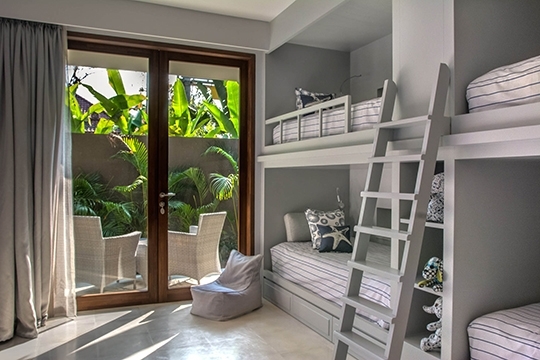 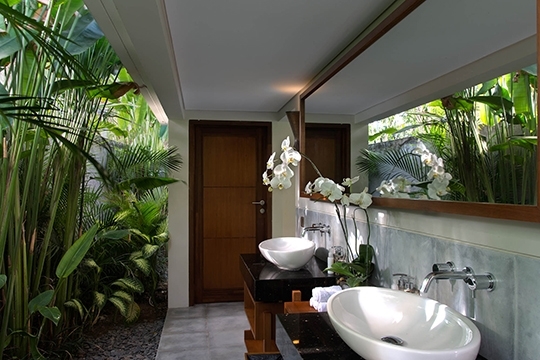 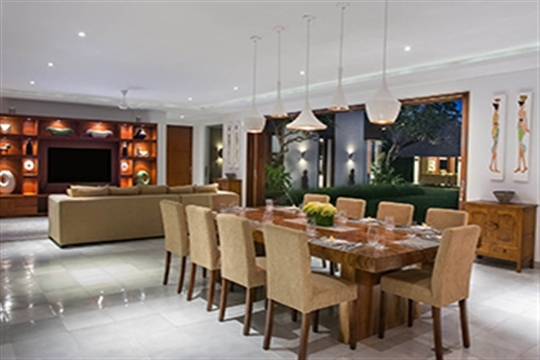 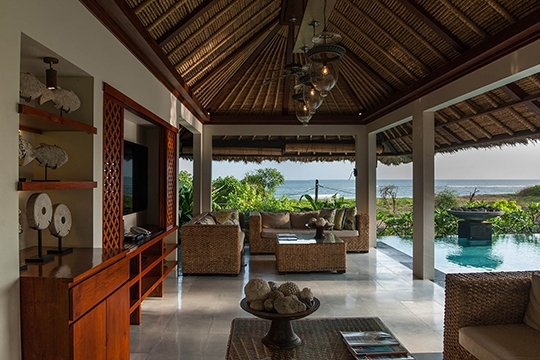 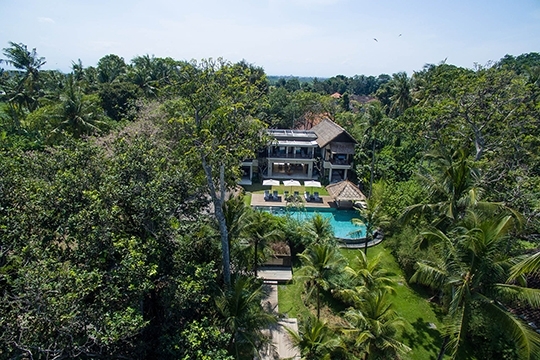 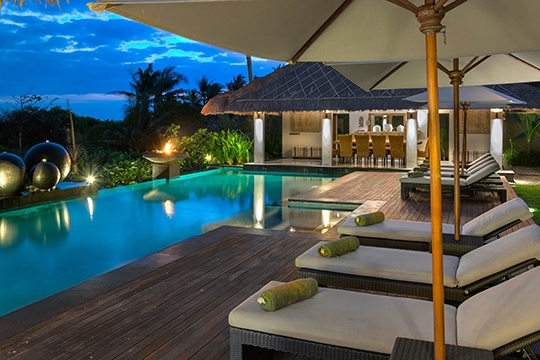 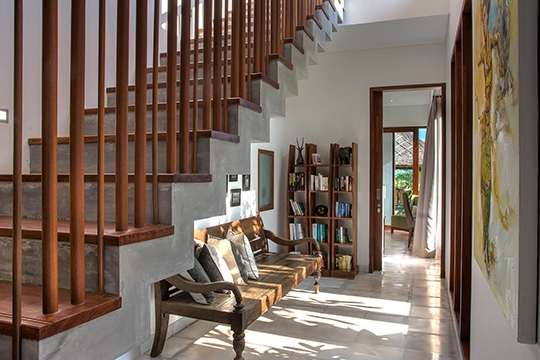 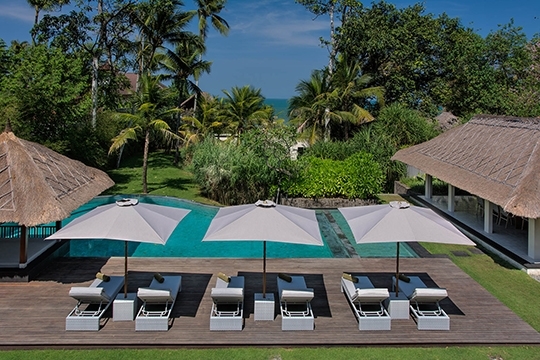 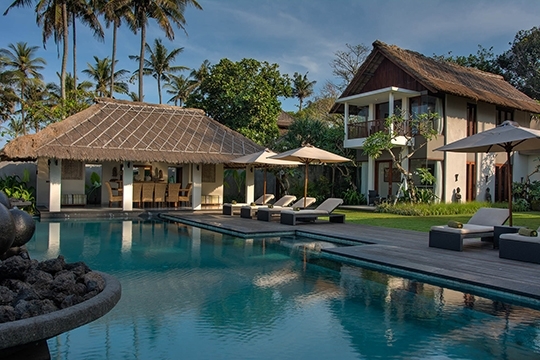 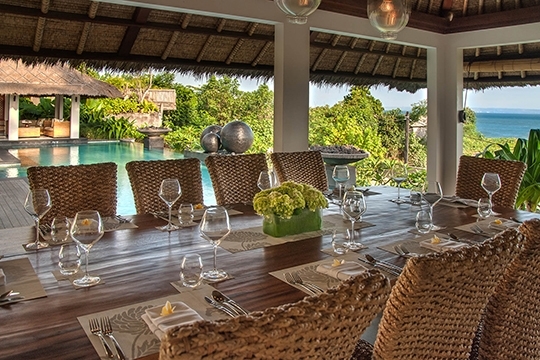 Seseh Beach Villa I - an elite haven | Pictures, Reviews, Availability | Bali Villas: Private and Luxury Vacation Rentals in Bali. 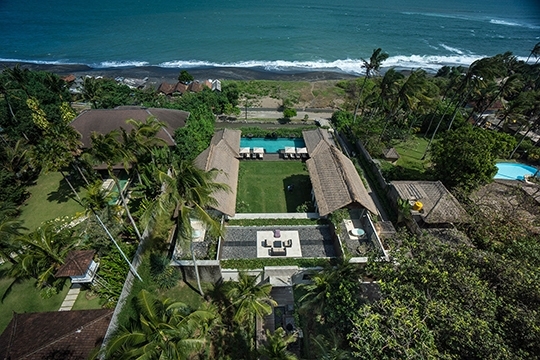 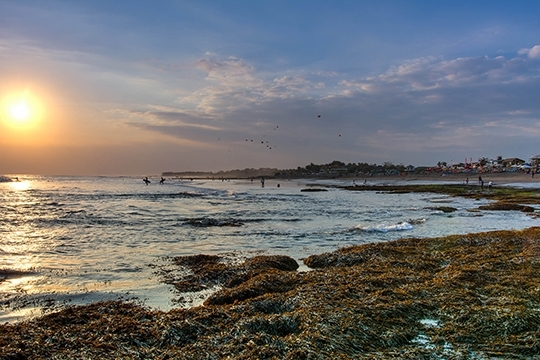 Seseh Beach Villa is located moments from the ocean in a traditional village that has a very strong sense of community and still retains the customs and culture of old Bali. 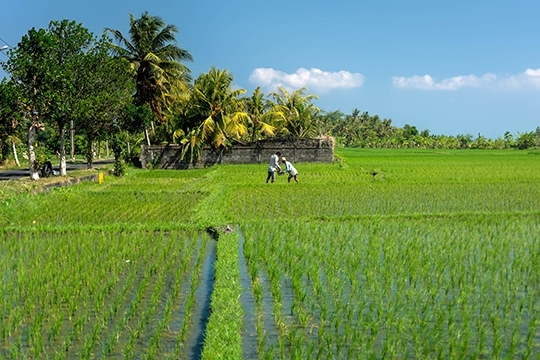 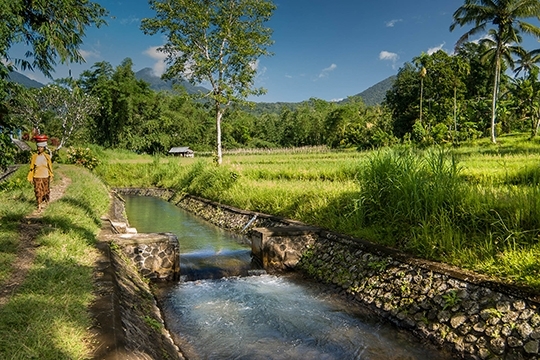 There are no sophisticated facilities in the area, so local activities are limited to walks on the beach (it’s not very safe for swimming), or gentle hikes through the glorious rice fields. 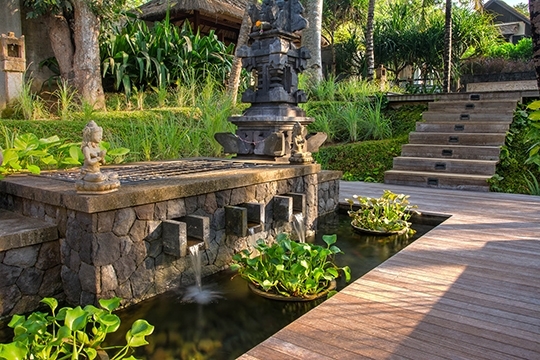 Alternatively, you can join in with some of the village activities, watch the temple processions, or befriend the staff and get invited to ceremonies. 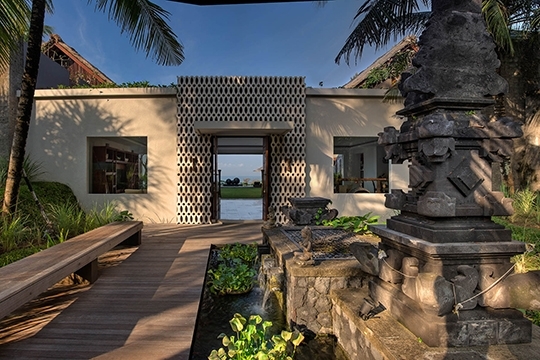 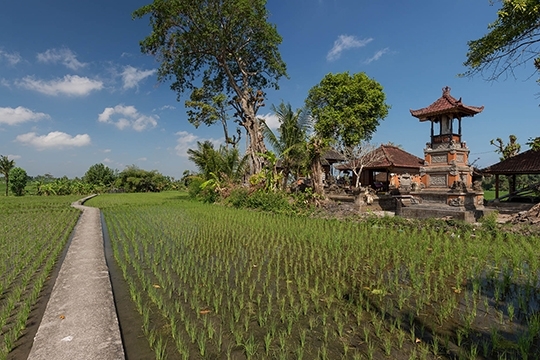 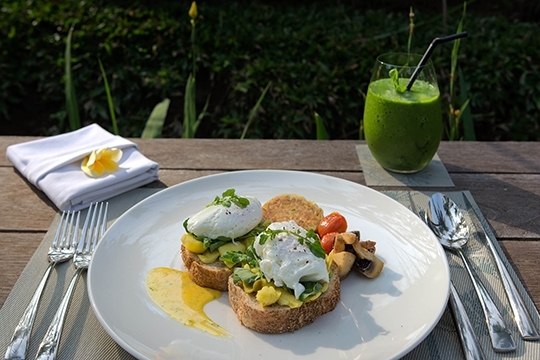 However, with the services of the villa’s complimentary car and driver, Bali’s many cultural, natural, gastronomic and retail delights are all within easy reach.